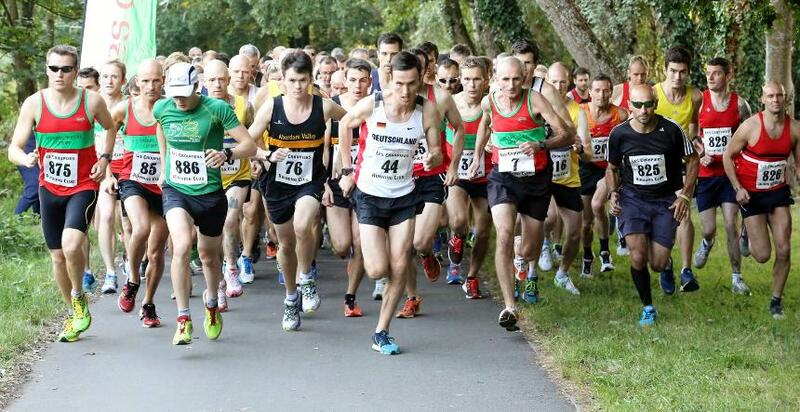 This event started back in 2010, it gives you a chance to try for that last Summer Blast out, then join us back at Llandaff Rugby Club for a BBQ - 1st item from the BBQ is free with your Race Number. The course is accurately measured and is the same as the one used for Cardiff parkrun, which starts and finishes on the Taff Trail along side Tesco Extra. To get to the course from Llandaff Rugby Club, cross the footbridge and head along Western Ave towards the River Taff, cross the river and then go down the steps, you should be between the River Taff and Tesco.